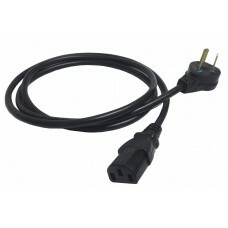 CABLE POWER INTERLOCK DE 3 PATAS, 1.8 METROS1ER. EXTREMO: 3 PATAS OBLICUAS / A TIERRA2DO. 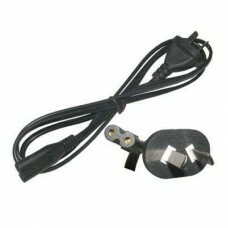 EXTREMO: C..
Cable Power Corriente 220Volt.Interlock Forma 8Para LUZ DE EMERGENCIAS - FUENTES DE NOTEBOOK - GRABA..